Transcript assembly and quantification by RNA-Seq reveals unannotated transcripts and isoform switching during cell differentiation. Cole Trapnell, Brian Williams, Geo Pertea, Ali Mortazavi, Gordon Kwan, Jeltje van Baren, Steven Salzberg, Barbara Wold, LiorPachter. Nature Biotechnology, 2010, doi:10.1038/nbt.1621. 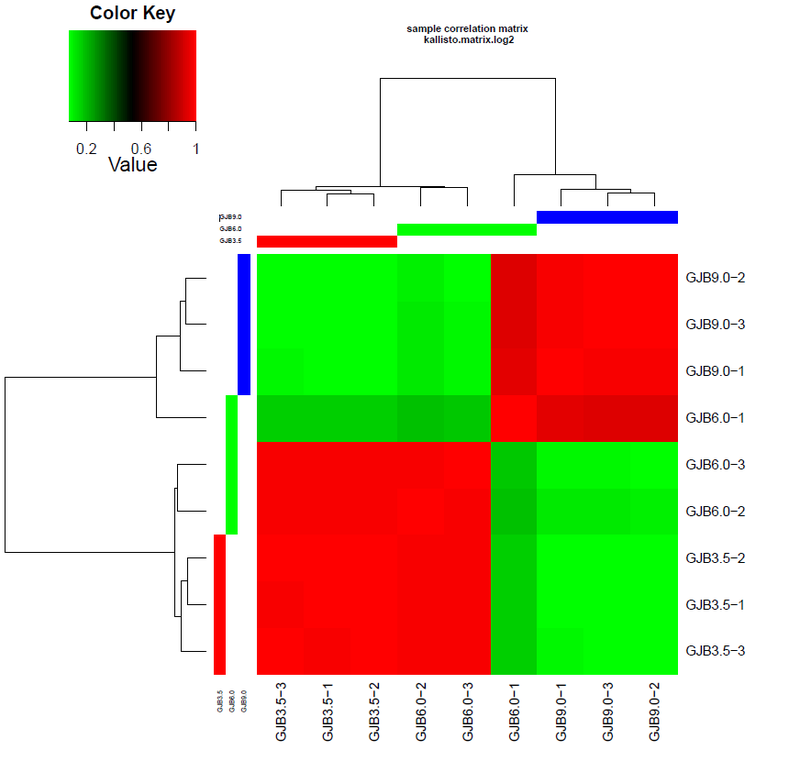 Improving RNA-Seq expression estimates by correcting for fragment bias. Adam Roberts, Cole Trapnell, Julie Donaghey, John L. Rinn, LiorPachter. 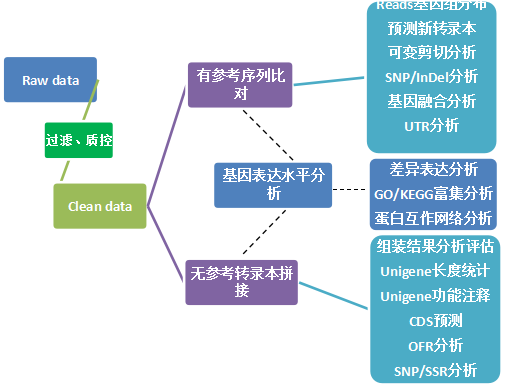 Genome Biology, 2011, doi:10.1186/gb-2011-12-3-r22. 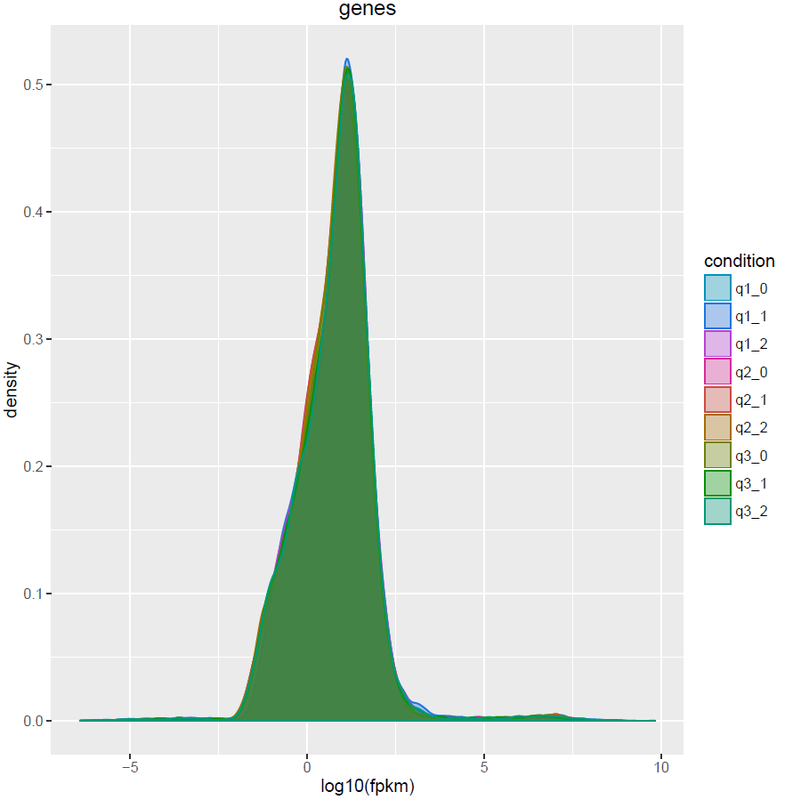 Differential analysis of gene regulation at transcript resolution with RNA-seq. Cole Trapnell, David Hendrickson, Martin Sauvageau, Loyal Goff, John L. Rinn, LiorPachter Nature Biotechnology, 2012, doi:10.1038/nbt.2450. Differential gene and transcript expression analysisof RNA-seq experiments with TopHat and Cufflinks.Trapnell C, Roberts A, Goff L, Pertea G, Kim D, Kelley DR, Pimentel H, Salzberg SL, Rinn JL, PachterL.NatProtoc. 2012 Mar 1;7(3):562-78. doi: 10.1038/nprot.2012.016. Erratum in: Nat Protoc. 2014 Oct;9(10):2513.